Beginning on 23 March, the Van Gogh Museum will present Van Gogh & Japan – a major international exhibition on the influence of Japanese art on the work of Vincent van Gogh. 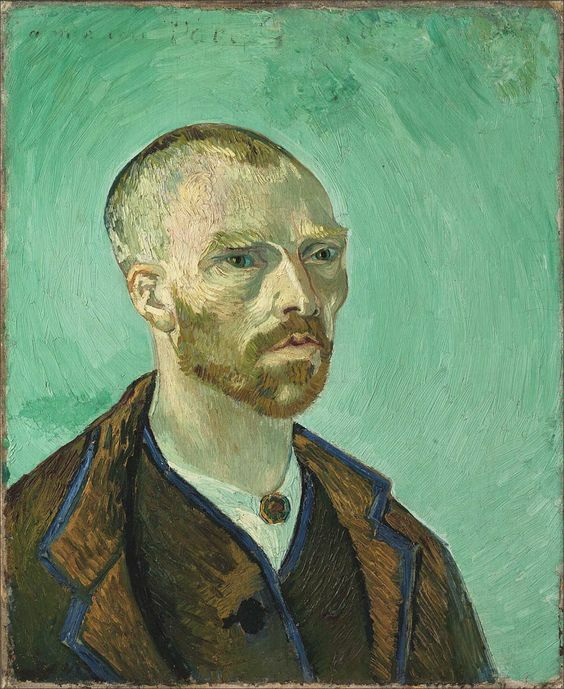 The show, which comprises around 60 paintings and drawings by Van Gogh and a rich selection of Japanese prints, highlights Vincent’s all-embracing admiration for this art and how fundamentally his work changed in response to it. Self-Portrait with Bandaged Ear (1889) – a painting that has not been seen in the Netherlands since 1930.
and Undergrowth with Two Figures (1890). This is the first time that an exhibition on such a scale has been organized on this theme. Vincent van Gogh’s (1853–1890) encounter with Japanese ukiyo-e prints during his time in Paris was decisive for the direction that his art would take in the years to come. He enthusiastically assembled a collection of the prints with the idea of dealing in them, and soon was captivated by their colorful and cheerful imagery and style, which began to exert a dramatic influence on his own work. Gradually this enchanted world became his main artistic reference point. From then on, he positioned himself as an artist in the Japanese tradition in order to gain a reputation with the avant-garde of the day. 200 color + b/w illus. This gorgeous publication offers a detailed reassessment of the impact Japanese printmaking had on Van Gogh’s creative output. Featuring essays by the world’s leading Van Gogh experts, this book details the ways in which the artist constructed his understanding of a Japanese aesthetic and his utopian ideal of a so-called primitive society, and incorporated these into his own vision and practice. The size, nature, and importance of Van Gogh’s own collection of Japanese prints are also explored. Lavish illustrations include oil paintings and drawings by Van Gogh as well as a selection of the Japanese works that so captured his imagination. Louis van Tilborgh is a senior researcher at the Van Gogh Museum and professor of art history at the University of Amsterdam. Cornelia Homburg is an independent art historian and curator. Nienke Bakker is curator of paintings at the Van Gogh Museum. Tsukasa Kodera is professor of art history at Osaka University.